Repairing a 42-year-old Calculator « Adafruit Industries – Makers, hackers, artists, designers and engineers! 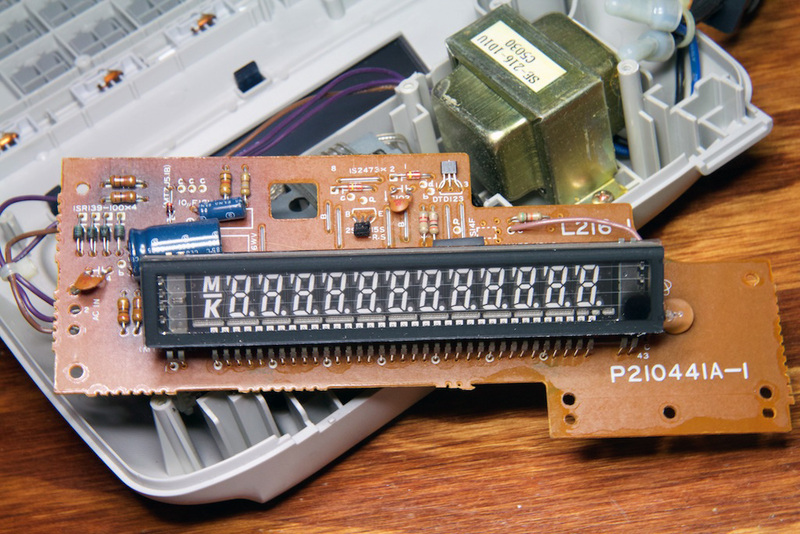 This is a great story of one maker’s quest to repair his Aunt’s 42-year-old Casio FR-2650A, a device she not only used every day for work but which was a family heirloom as well. After 42 years working in the federal government my electric calculator died. Why is this so sad for me… because the calculator I have used my entire government career is actually the same one my dad used. When dad retired he gave his calculator to me. So god only knows how old the thing really was. The paper feeder stopped working years ago, but now you can’t see the numbers anymore. They became fainter and fainter. I babied it as long as I could.